Oaks Primary School play Pokémon Typing Adventure! 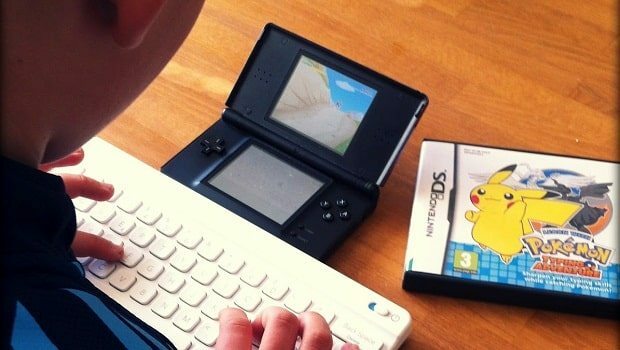 Learn with Pokémon Typing Adventure delivers an educational experience for Nintendo DS, and pupils at Oaks Primary School, West Sussex, prove just that within this latest video from Nintendo. We had praised the title for granting more productive gaming time, and that’s readily on display here.